As soon as you hold one of these Hario V60 glass drippers in your hand, you realise what a classy product it is. This is not your average dripper. It is a dripper that is made of supreme quality, heatproof borosilicate glass. You might say - well, what does that really mean? It means that baristas and coffee geeks at home are able to produce delicious coffee by pouring water into the V60 dripper with maximum heat retention. In return the result is magical cup of coffee that will refresh you in the morning and keep you going during a busy day. 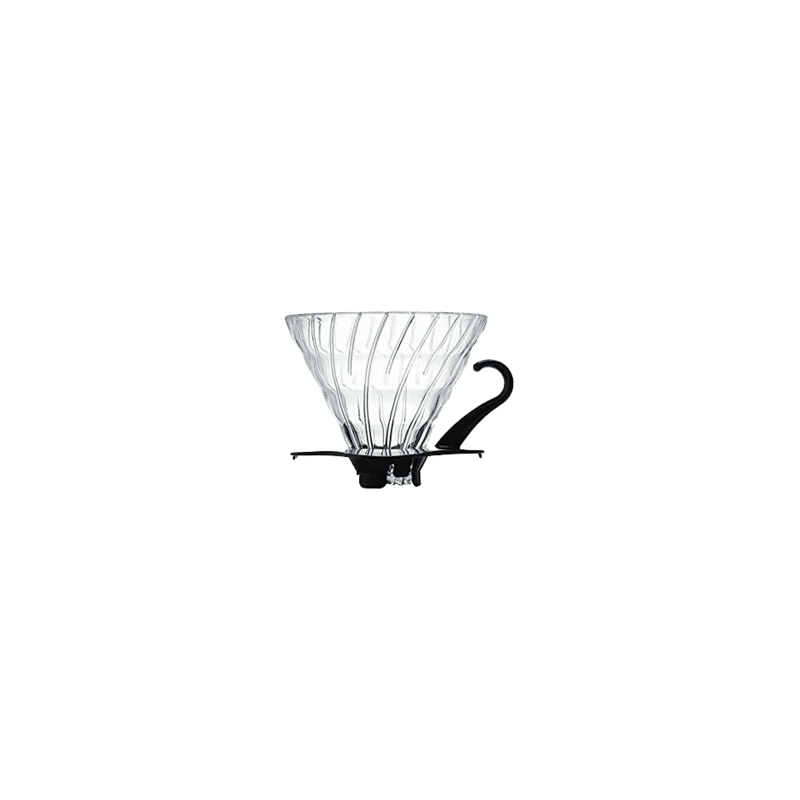 Hario designed the V60 glass dripper with the help of science and physics. According to the research and experiments the V shape is the ultimate way to extract rich coffee saturation. 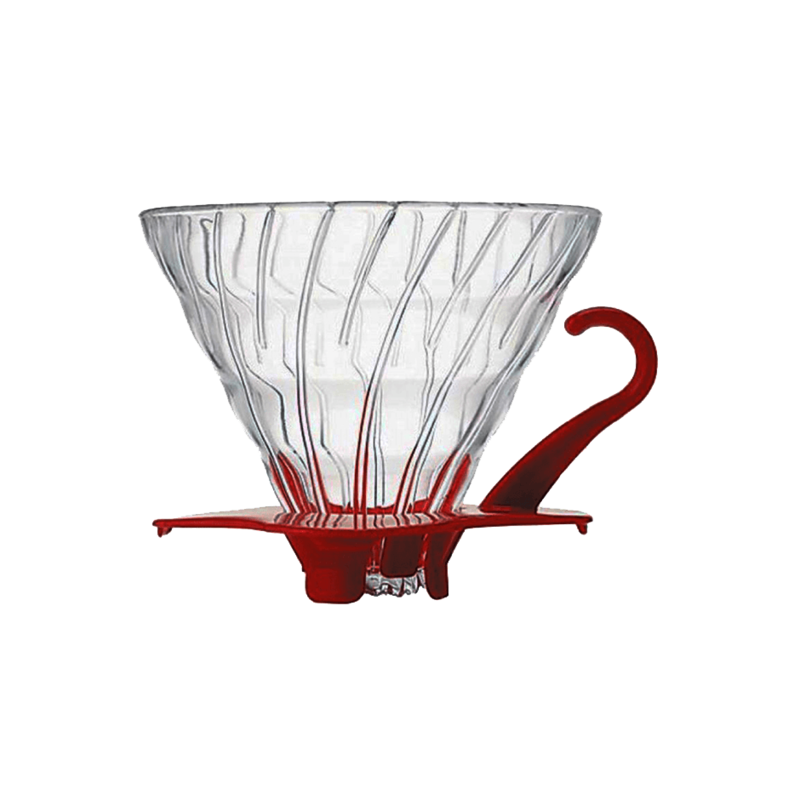 There are three major factors that combine the classy glass dripper; V shaped cone; interior ridges and a large hole in the middle. This trifecta combination proved time and time again to deliver distinctive coffee aroma, fragrance and flavorful aftertaste.